It's back! Ripon's annual Sights, Sounds and Stories event is on March 16, 11am to 4pm, offering a packed programme of free family activities across seven key city venues. The event is all about showcasing everything that makes Ripon special, and as part of this, there will be free entry throughout the day to the city's three museums - and Ripon Cathedral, Ripon library, Ripon Town Hall and the Market Square will also play host to dozens of free events and activities. 10.45am-11.30am, bell ringing; 11am-2pm, pop-up cafe; Homeless Not Faceless exhibition; Brickworks lego workshop; five local choirs singing, 11.30am-1.30pm; Cathedral tower tour, 11.45am. 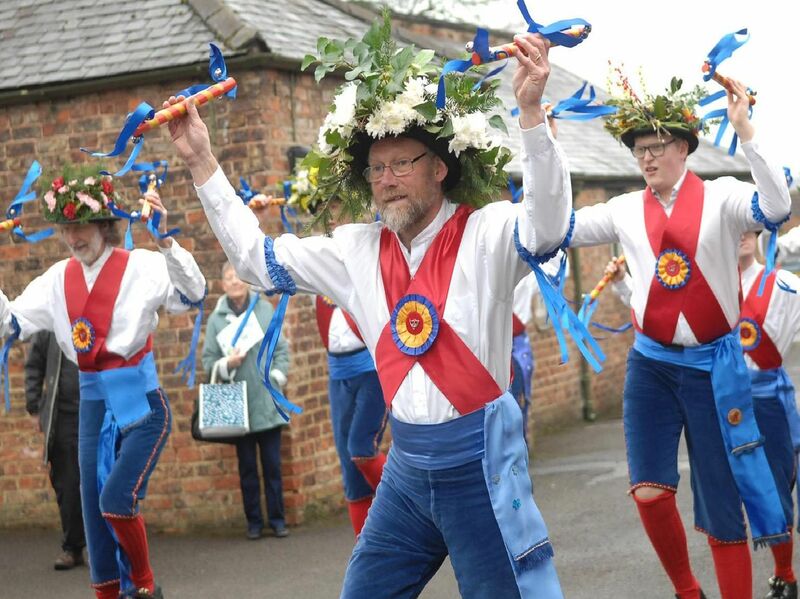 Ripon City Morris Dancers performance at 2pm, and displays by groups including Jennyruth Workshops, Ripon Walled Garden, HARCVS, Dementia Forward and Ripon Rotary. Try Oculus Go and Oculus Rift virtual reality headsets, 11am to 1pm. Family storytime, 11.15am to 11.45am, and art activities. 12.30pm, performance by the Ripon City Morris Dancers; a Ripon ghost walk will set off from the Square at 2.30pm, and there will be a chance to meet the emergency services with stalls and demonstrations.